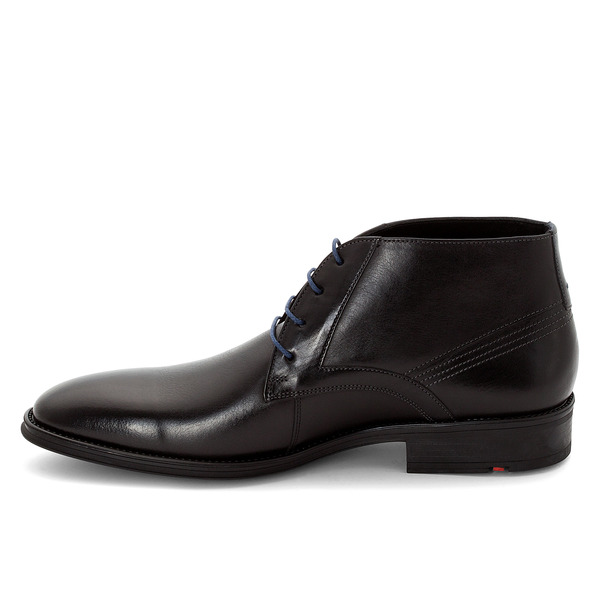 Smart casual city ankle boot in soft calfskin with a beautiful finish. 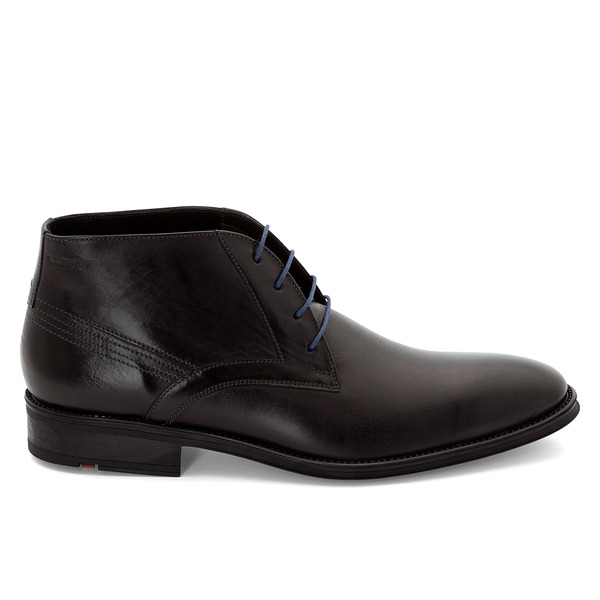 This men’s lace-up ankle boot by LLOYD impresses with its simple design. This desert boot with a smooth vamp can be easily combined with any outfit. 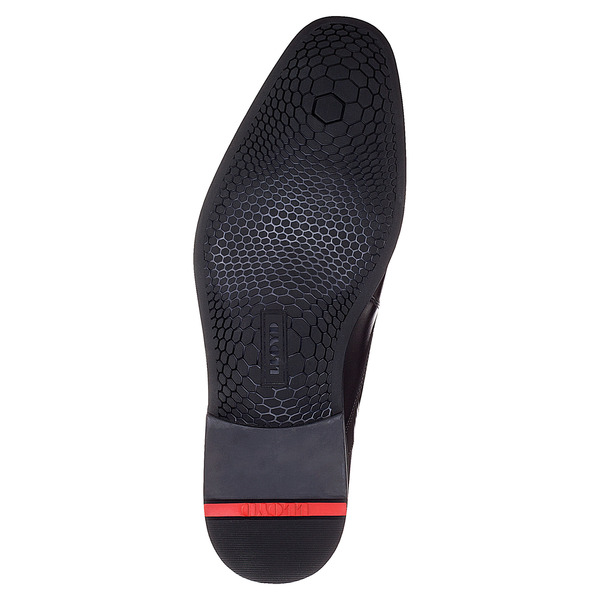 The light, flexible rubber sole with a subtle border gives this shoe its masculine character. 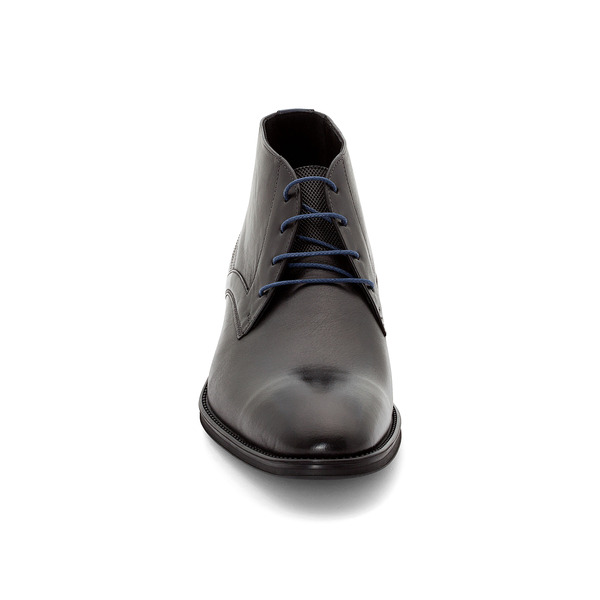 Small, subtle details refine the look.